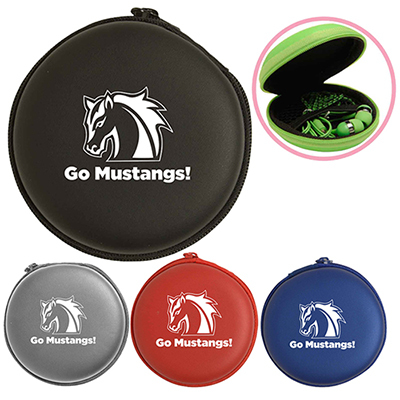 Includes 3 different sized interchangeable buds for the most comfortable fit for your ear [Earbud sizes: 0.39" (0.9cm), 0.43" (1.1cm), 0.47" (1.2cm)]. Microphones make great gifts! 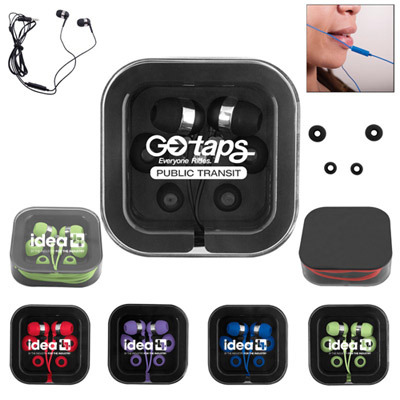 They are designed for use with smartphones such as iphones as well as computers and tablets with microphone and sound capabilities. For optimal quality, speak directly into the microphone panel. 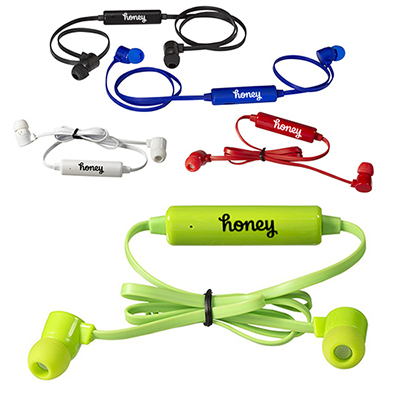 The headphones are made of pu plastic cord with silicone earbuds and are approx. 3 1”L. 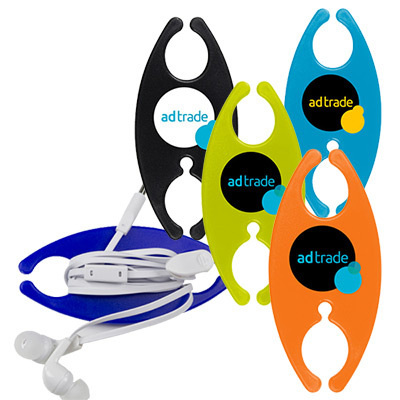 It includes 3 different sized interchangeable buds for the most comfortable fit for your ears. They will highlight your brand like never before. Be assured that you won’t need to promote your brand for a long time!